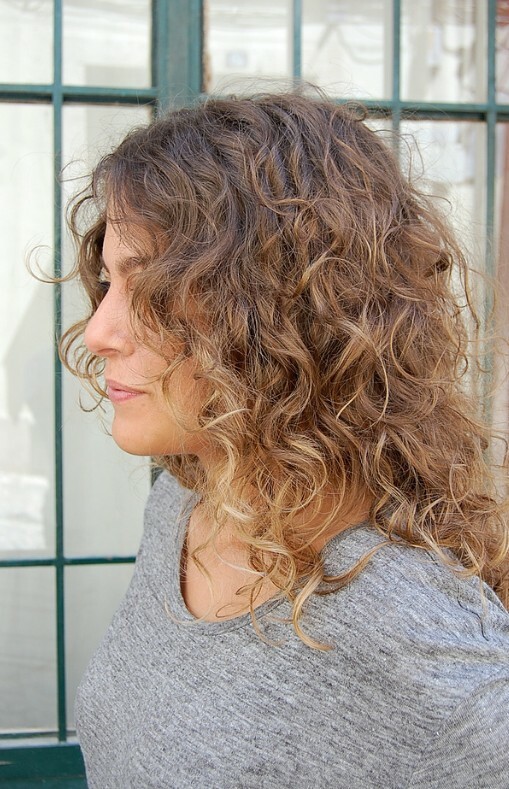 Romantic center parted long ombre curly hair for women: Long & Wavy Cascading Curls – Feminisimo by Birgit! 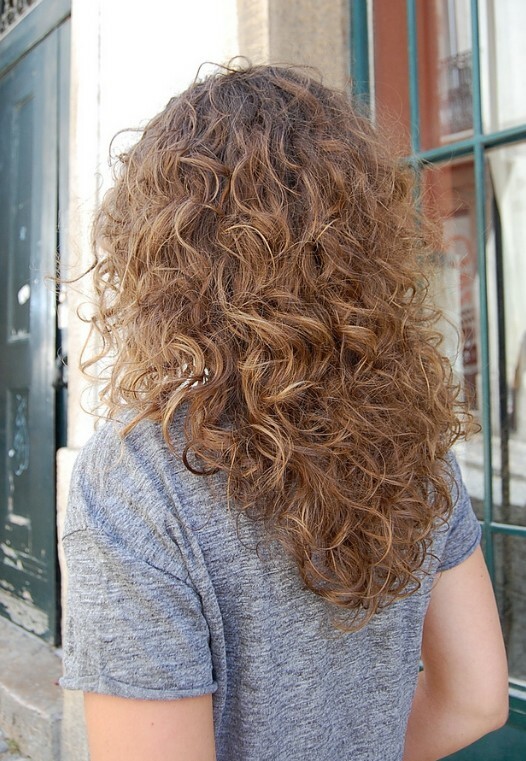 This lovely, feminine long curly hairstyle is great for naturally curly hair and permed hair, too. From a center parting the hair was cut in long layers, leaving some very pretty, loose waves framing the face in a very flattering way. The sides finish a couple of inches below the collar bone and were the expertly graduated down at a steep angle to form an attractive V-shape ending below the shoulder blades at the back. 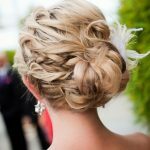 This is an easy-care style which is also very romantic and popular with brides and bridesmaids, either loose as pictured, or in a ‘messy’ up-do which men find irresistible! To emphasize the lovely tousled movement in this beautiful cascade of casual curls, Birgit added some very natural-looking highlights which brighten the client’s natural colour and finish off this gorgeous style to perfection! Find more long curly hairstyles in this gallery.